Ever wonder, who's eating your veggies? What about, who's protecting your veggies? Well, we do! 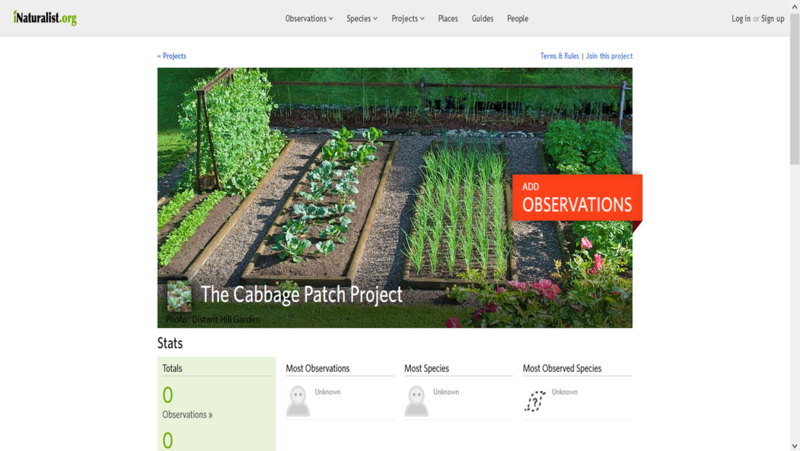 Help us learn about what's living in your garden, friend and foe. If you have a garden you can participate! 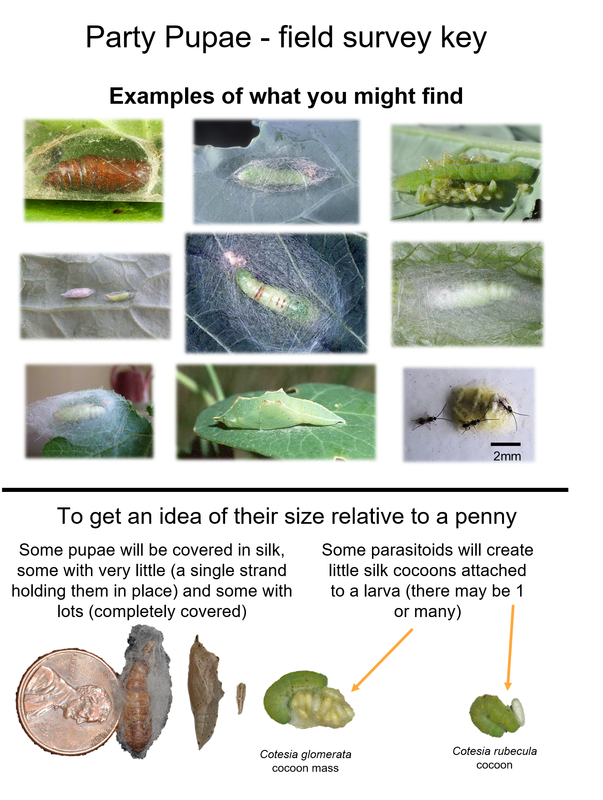 It's easy, just look through your garden and collect any "pupa" you find. What's a pupa? 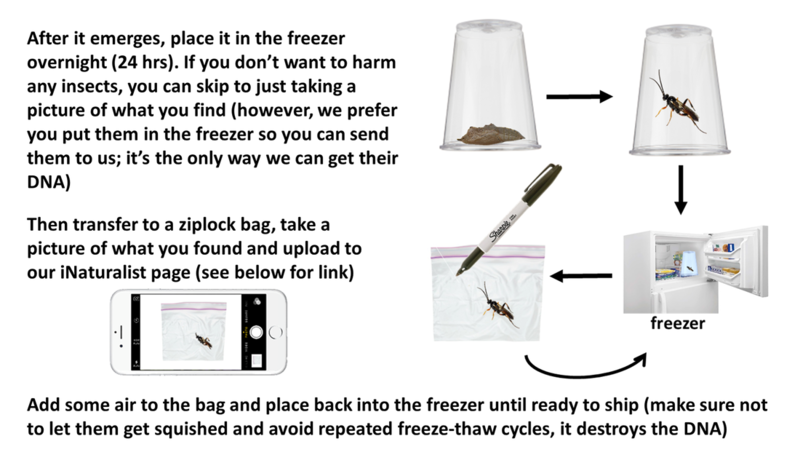 It's a little (usually brown) cocoon that an insect such as a fly, moth, butterfly or wasp make before they become an adult.